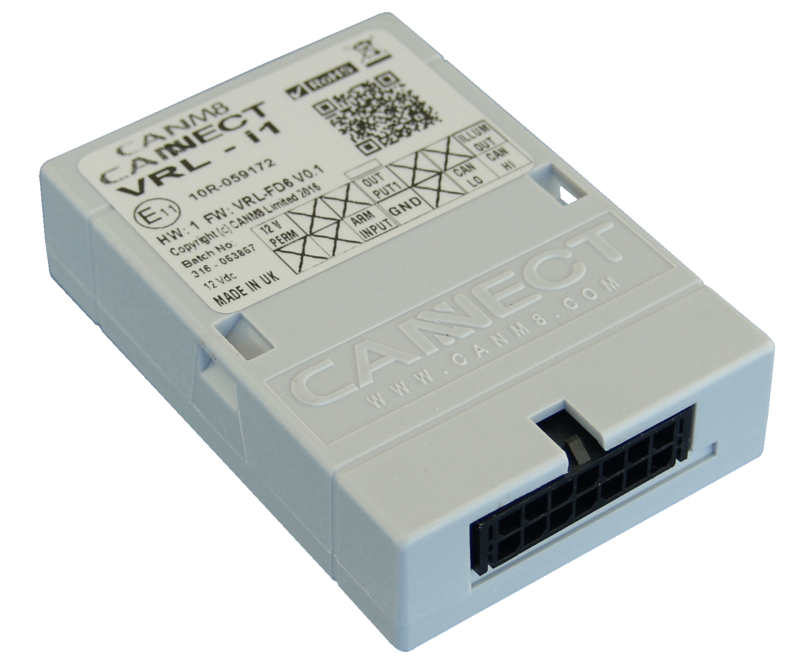 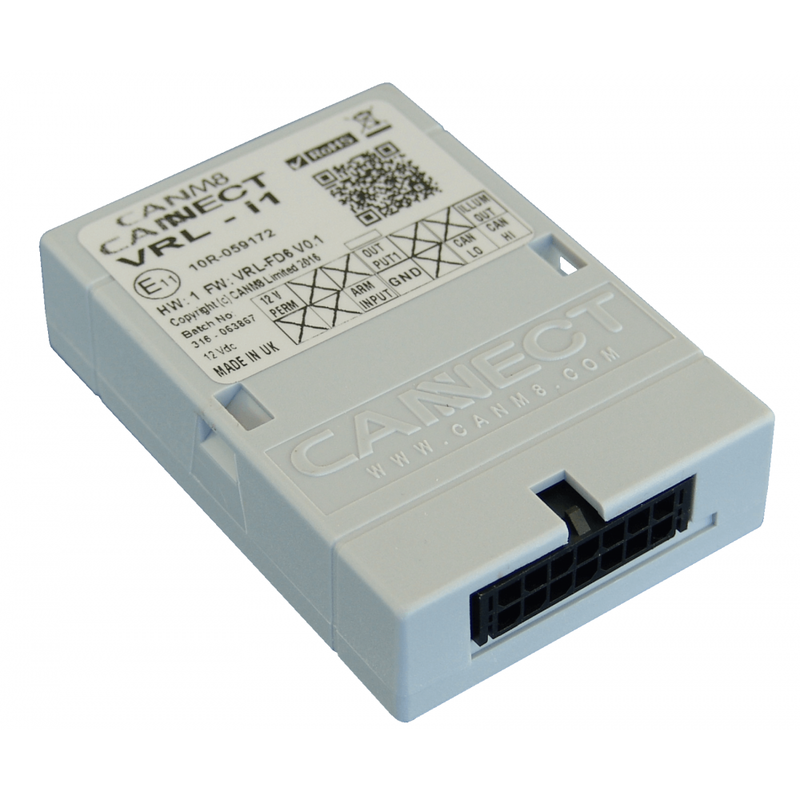 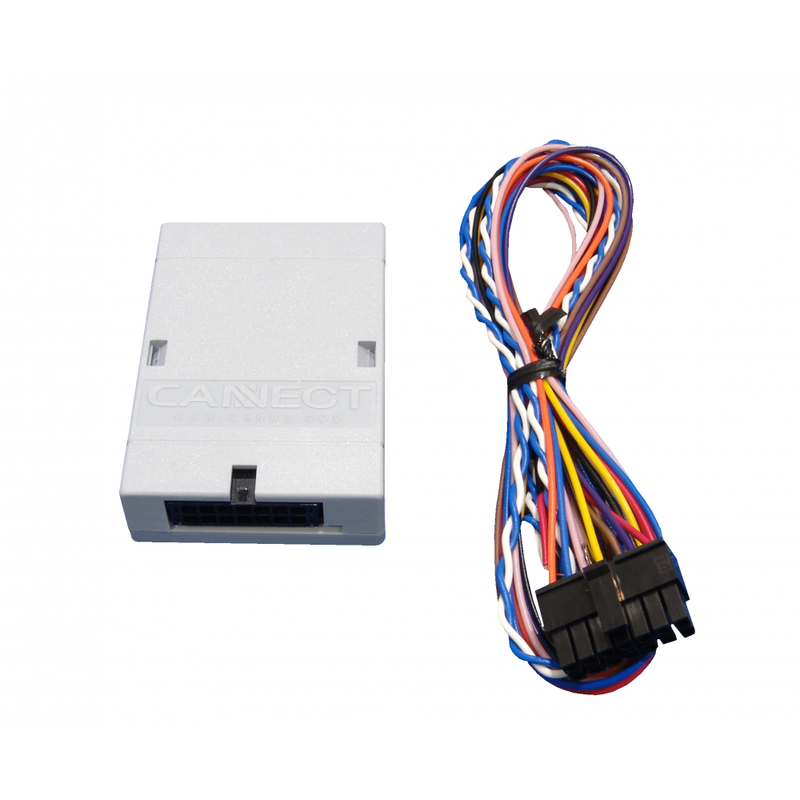 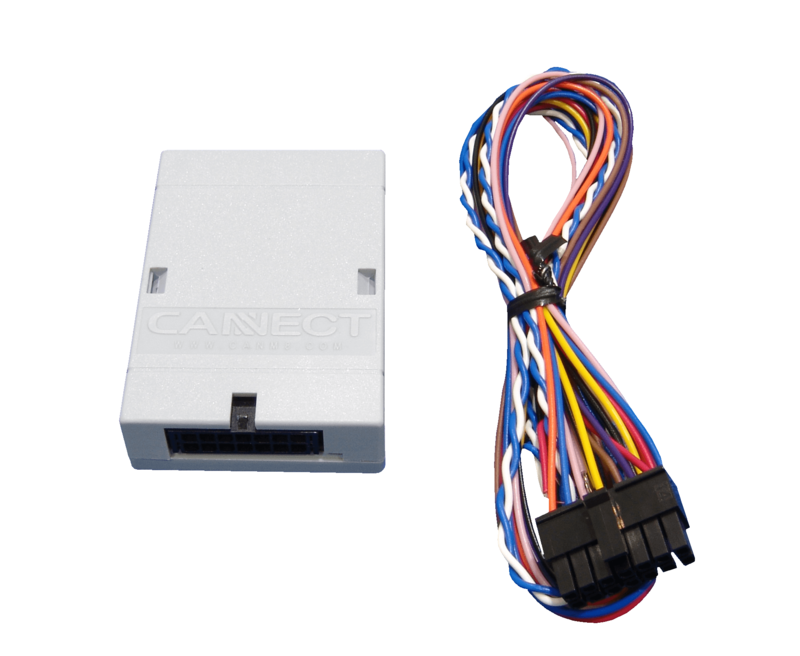 The CANM8 FORD FOCUS 2012 RUNLOCK is a complete CAN based Runlock system for the Ford Focus Key Version (2012 Onwards).This particular Interface is compatible with the Ford Focus from 2012 and is only for use with vehicles that have a single button on the dash to lock and unlock the vehicle. 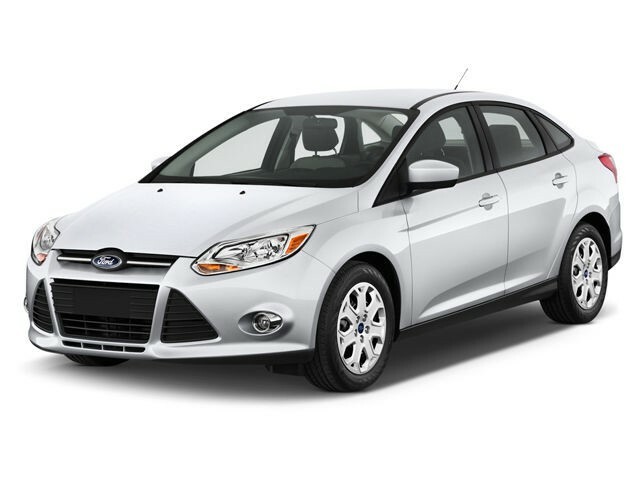 In 2015, Ford released an updated version of the Focus that has a rocker switch on the door with 2 buttons, one to lock the vehicle and another to unlock it. 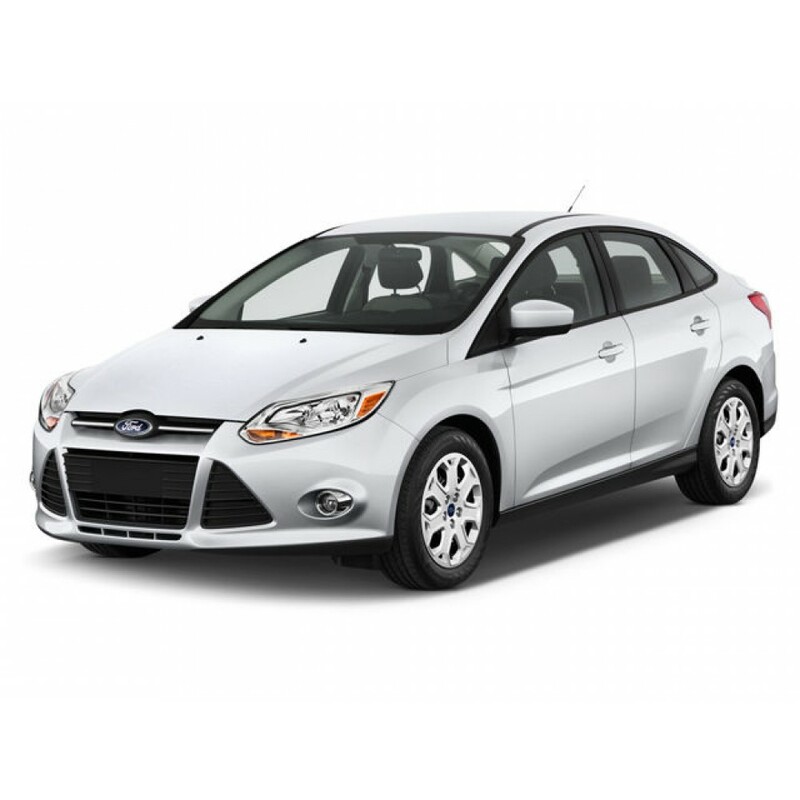 If you have this version, please click here to order the Ford Focus 2015 Runlock. Ford Focus Key Version (2012>) - with single button on the dash to lock / unlock the vehicle.